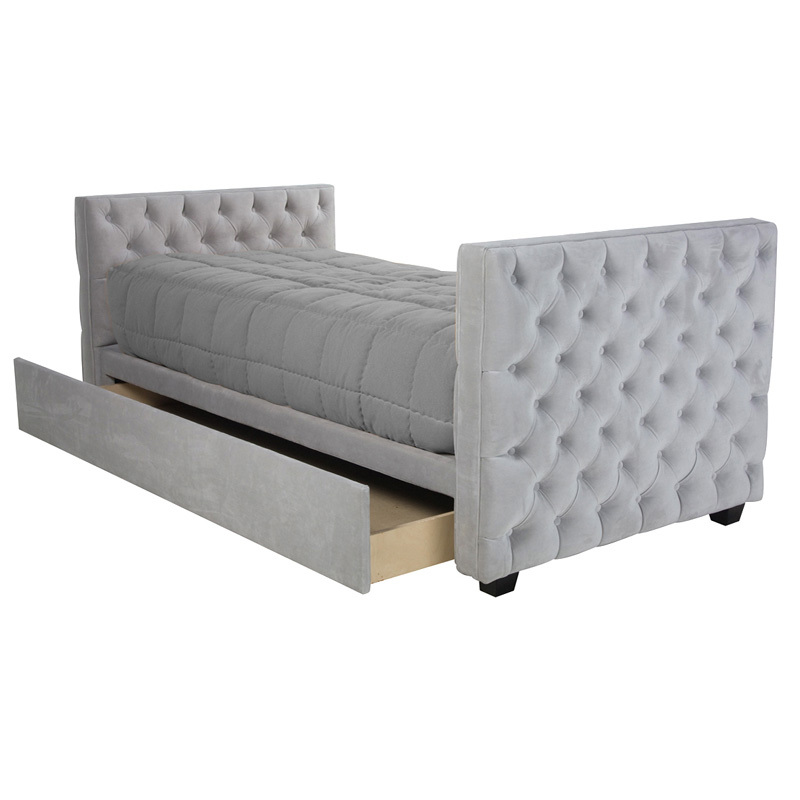 Add the character into your room with this contemporary chic daybed. 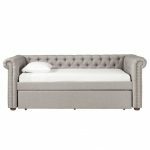 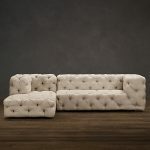 The daybed is supported with the upholstery and tufted detail. 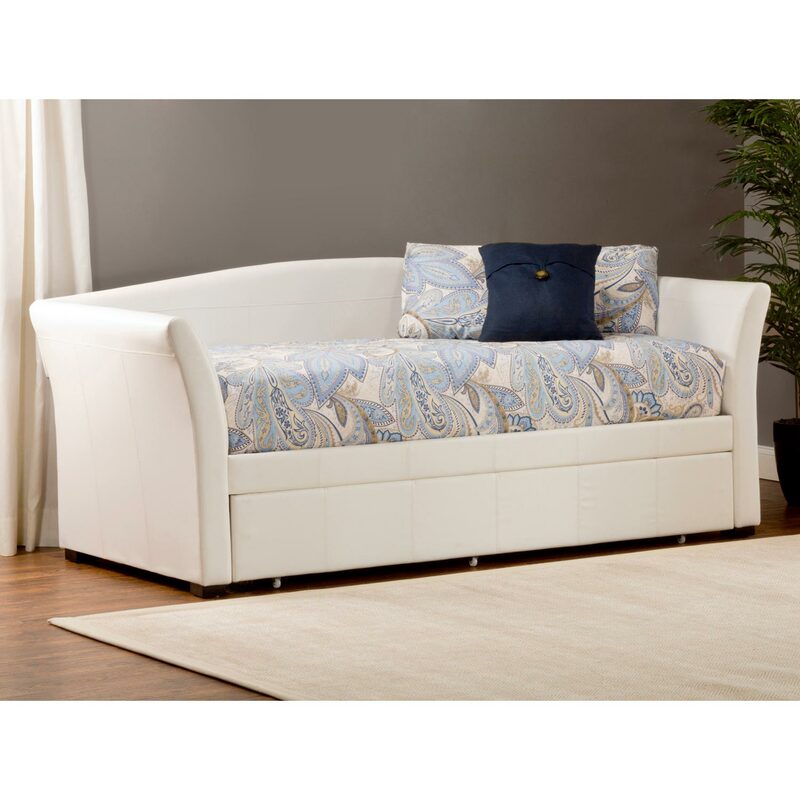 This upholstered daybed surely will be a focal point in your living room, home office, or family room. 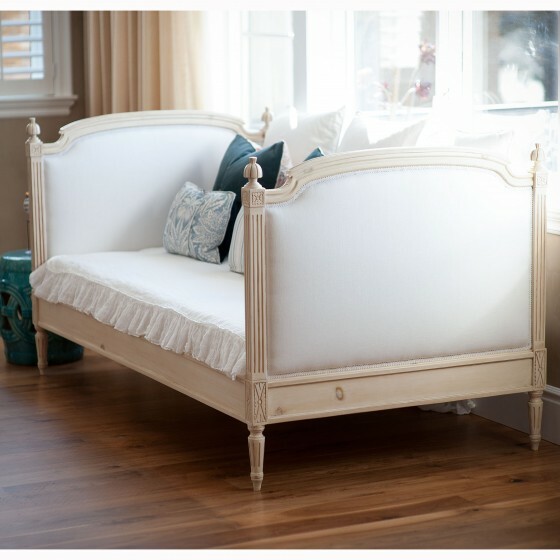 The daybed is constructed of finest solid wood frame, so it’s sturdy to sleep or to sit. 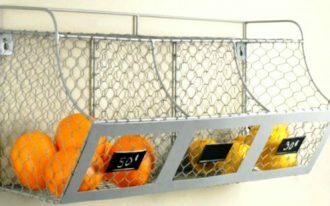 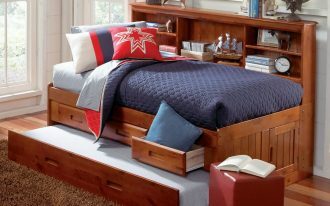 It also supports multiple wood slats for better durability and strength. 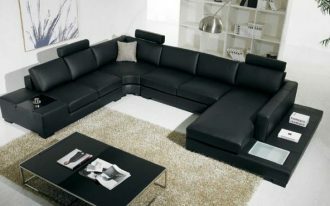 Anyone viewing it, of course, will be attracted to come closer and try it. 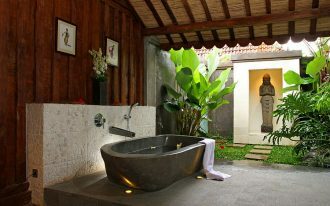 your guests will also appreciate your hospitality. 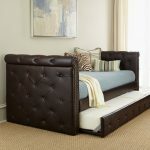 More importantly, they will thank you for welcoming them with such comfy daybed. 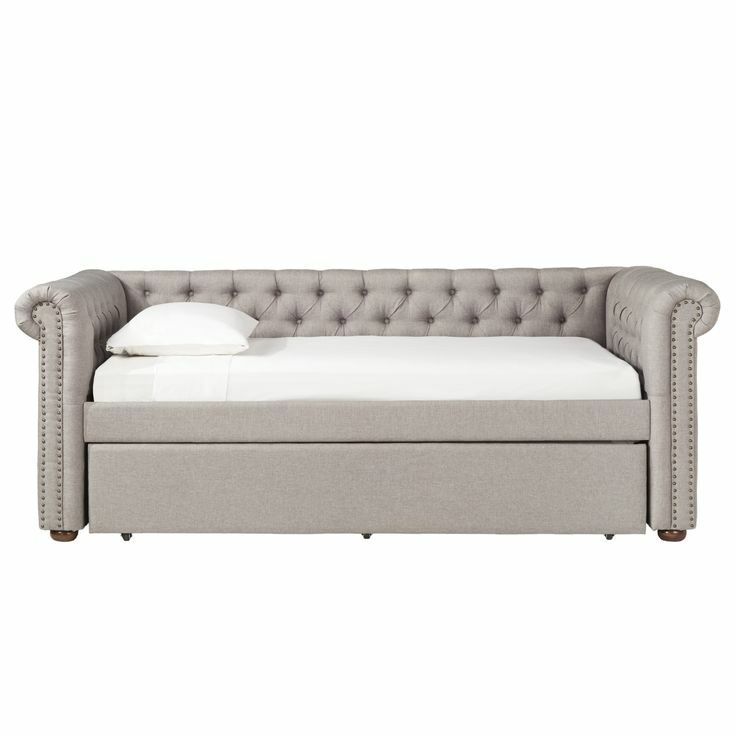 Upholstered daybed is covered with linen upholstery which is garnished with tufted detail on arms and back. 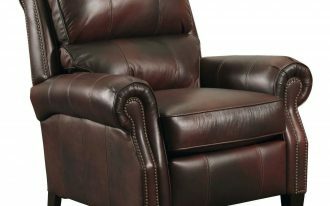 The upholstery varies on color schemes, so it’s free to choose what color you prefer. 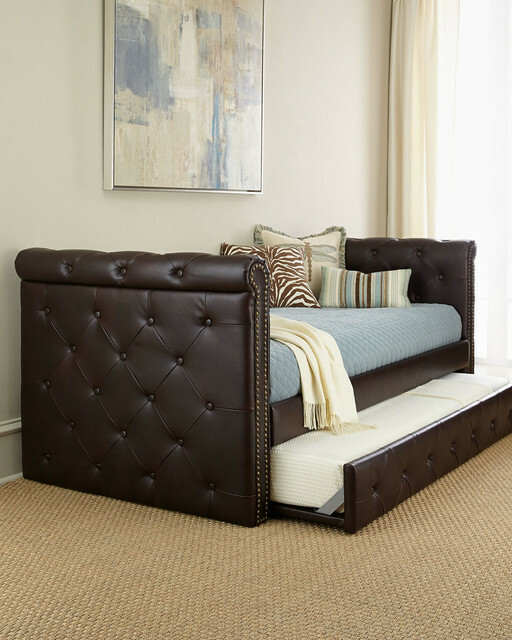 Most numbers of upholstered daybeds enable to accommodate a piece of twin-size mattress. 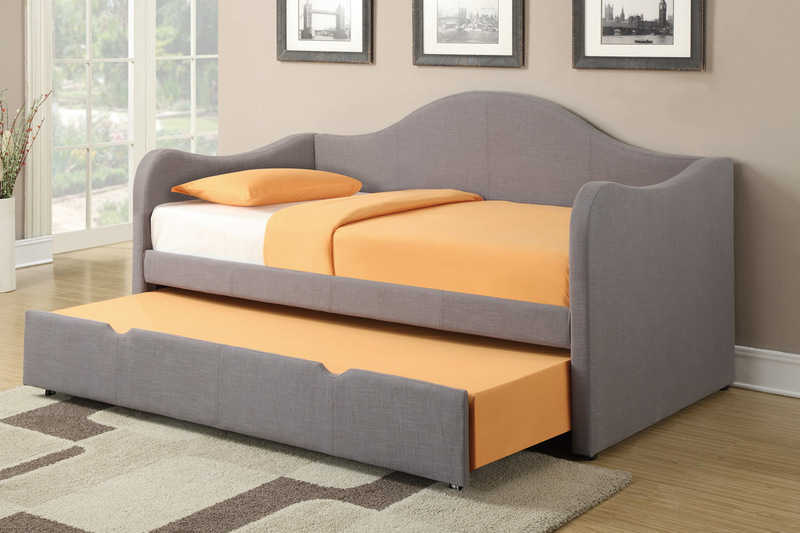 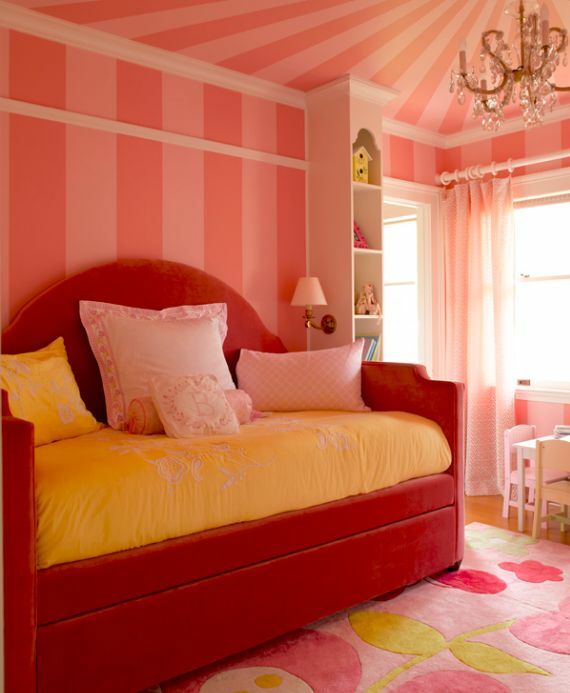 Just few of them require larger mattress since they have larger daybed construction. 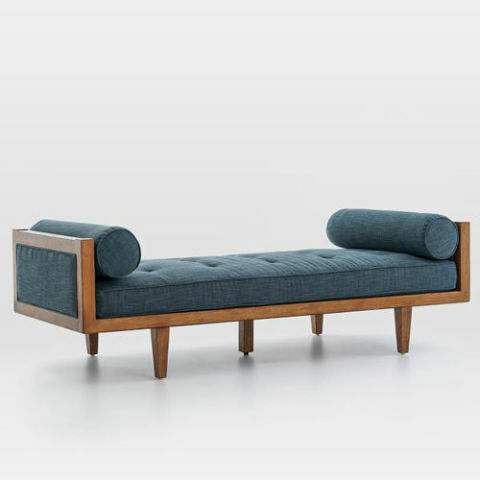 Like other daybed, upholstered daybed is designed with more variants of specifications. 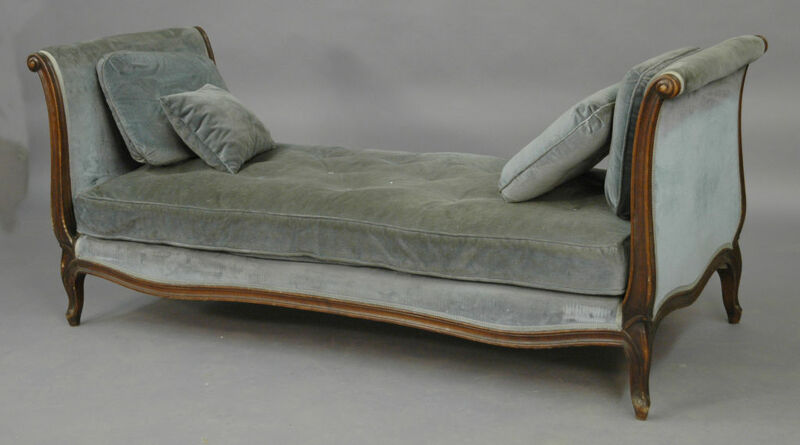 Some daybed with upholstery is inserted with trundle or pull-out storage. 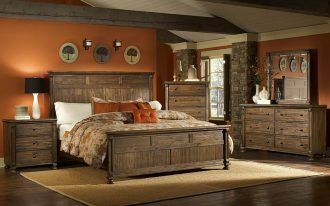 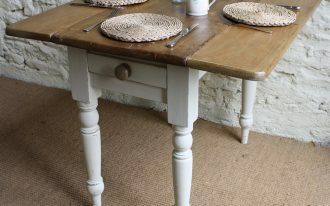 Such design becomes the favorite, especially for them requiring extra bed or extra storage space. 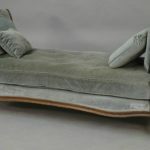 To support users’ back, the daybed is added upholstered back feature which is integrated together with the construction. Well, if you feel so curious about the detailed designs, please see the gallery below. 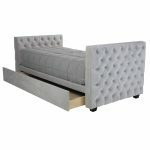 Here you will discovered a lot of designs of upholstered daybed with tufted detail. 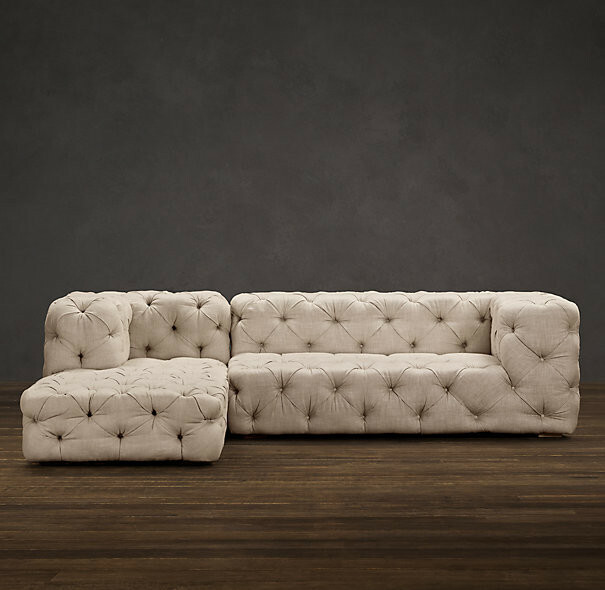 They probably inspire you and attract you to have one.